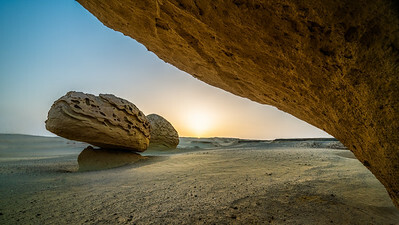 Sunset Between The Rocks. 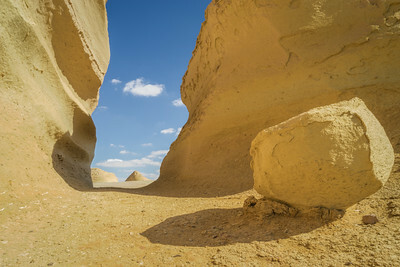 Wadi Hitan, Egypt. 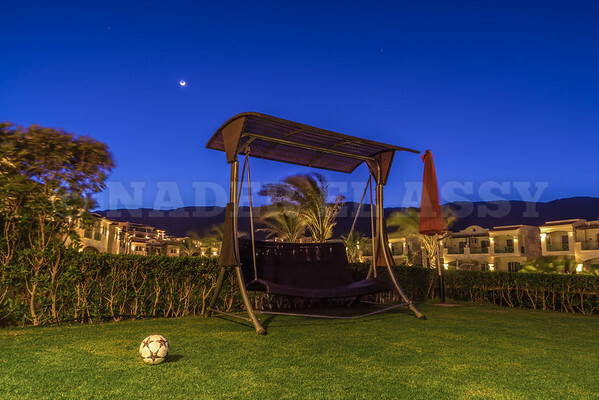 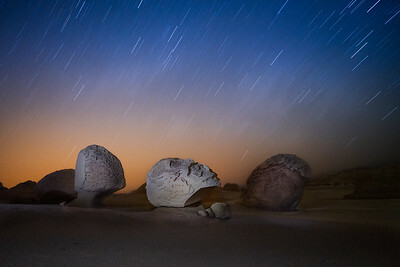 Last Daylight in The Desert. 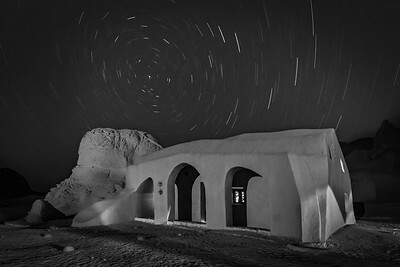 Wadi Hitan, Egypt. 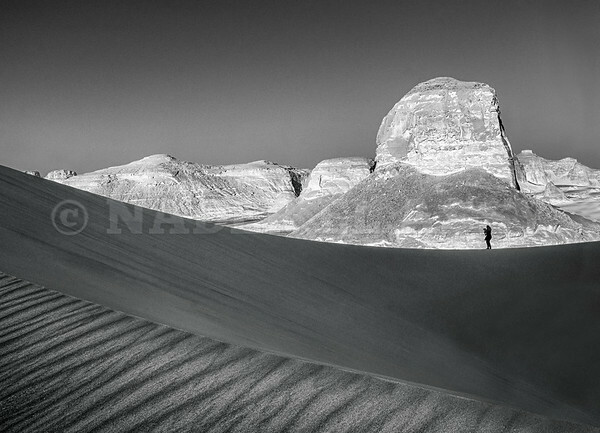 A person walking alone In The White Desrert, Egypt. 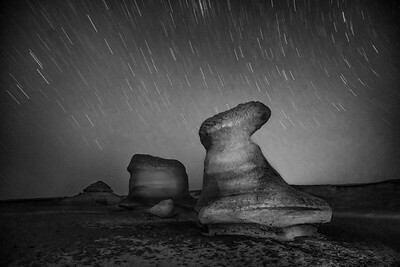 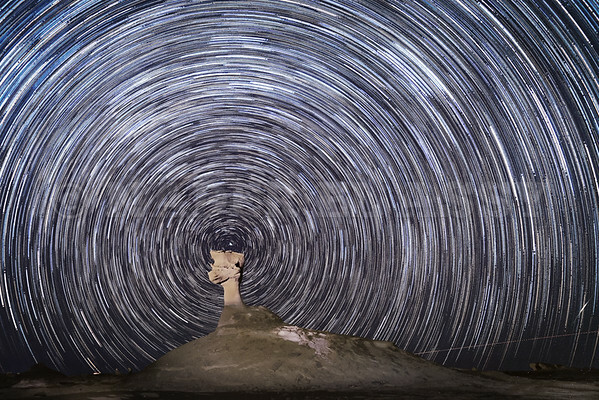 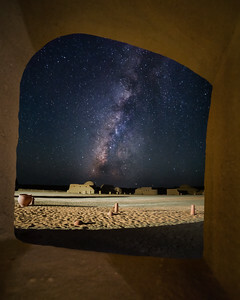 A View on the Real Sky at Wadi Hitan in El Fayoum, Egypt. 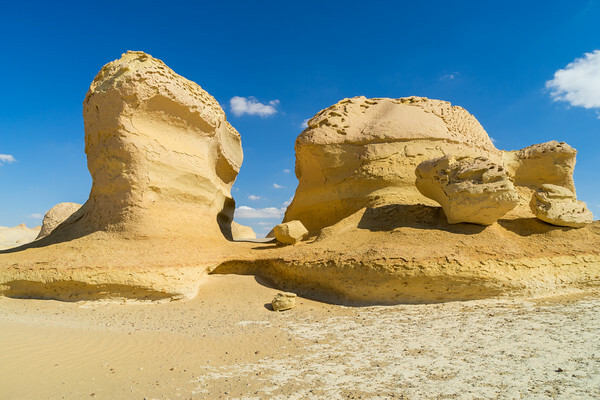 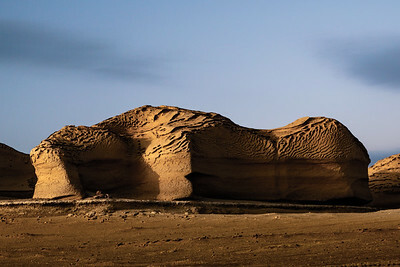 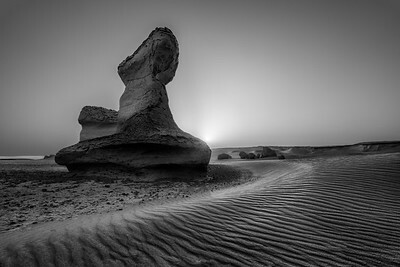 Rock formations in the Whales Valley (Wadi Hitan) in Fayoum, Egypt. 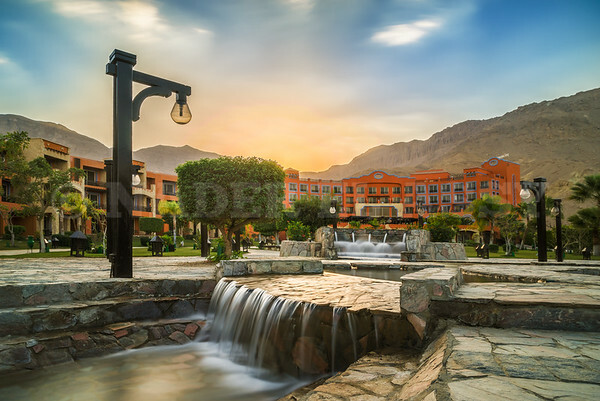 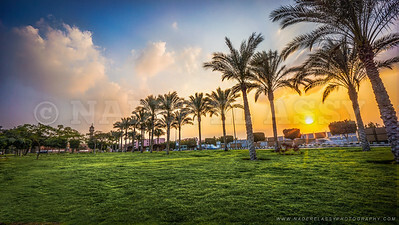 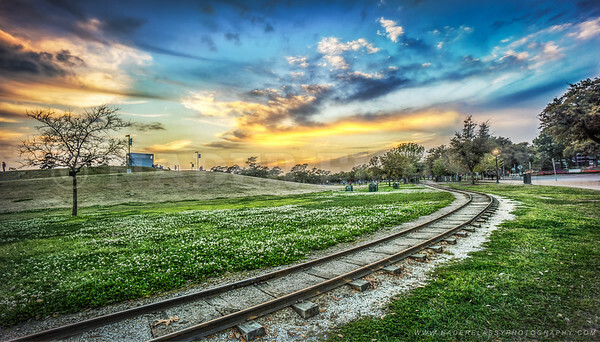 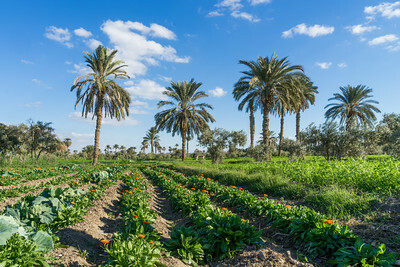 The green fields of Tunis Village in Fayuom, Egypt. 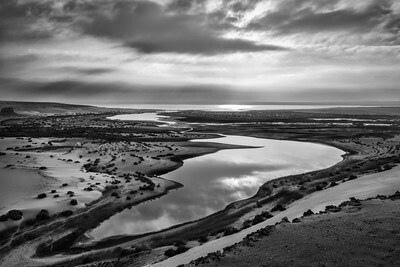 The Valley and The Magic Lake in the morning. 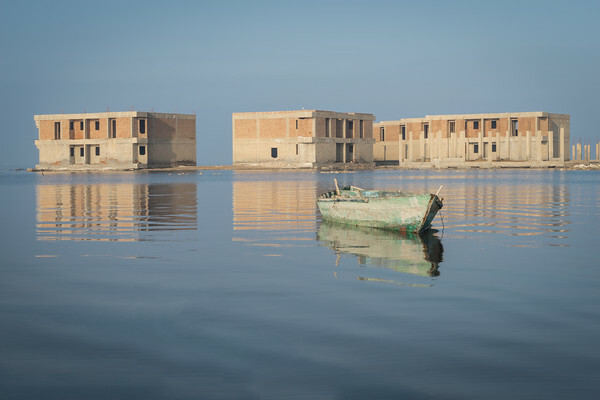 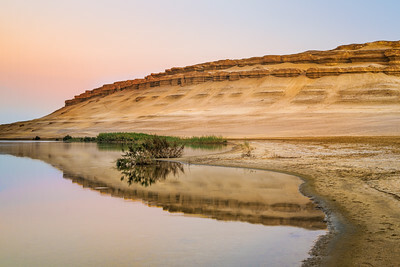 Wadi Al Rayan in Fayoum, Egypt. 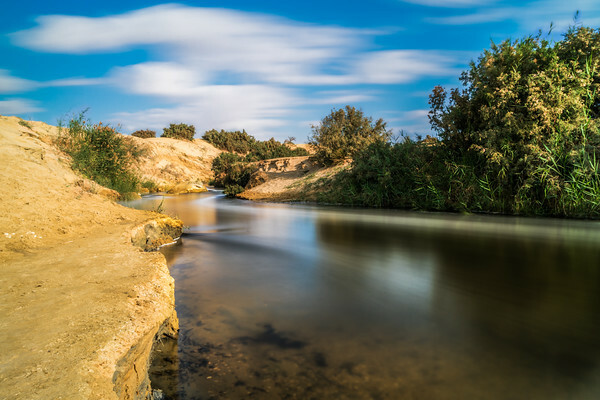 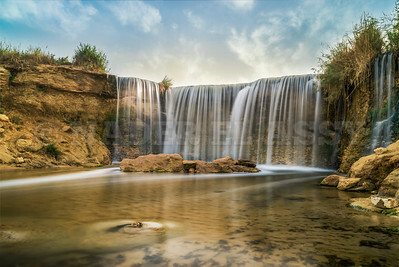 On the side of Wadi Al Rayan Waterfalls in Fayoum, Egypt. 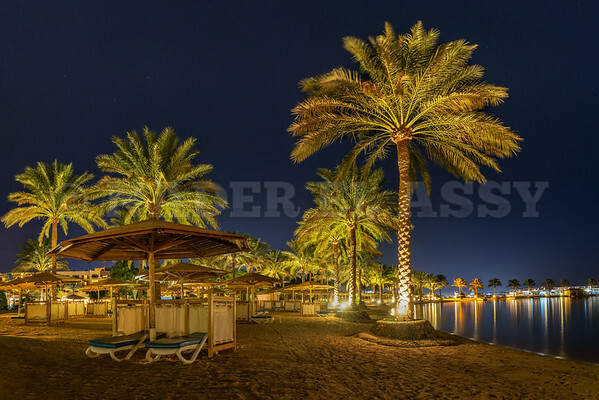 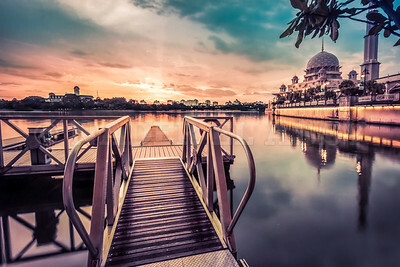 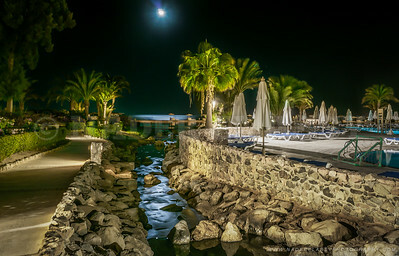 The Magic Lake in the morning. 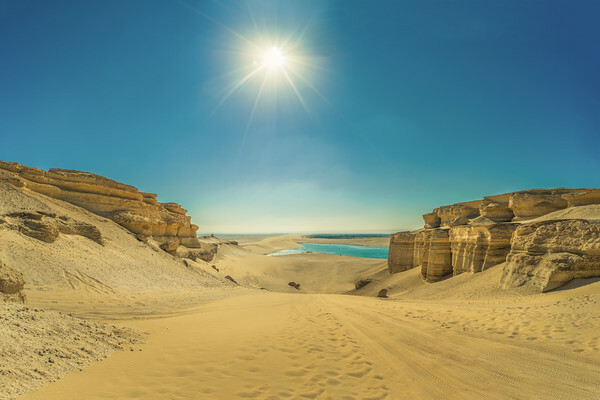 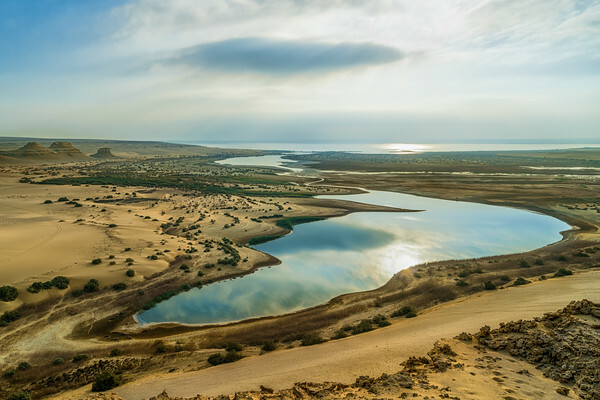 Breathtaking view in Wadi Al Rayan in Fayoum, Egypt. 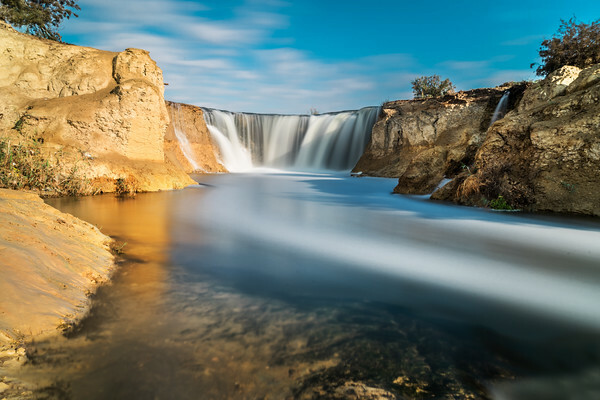 Waterfall Magic at Wadi Al Rayan Waterfalls in Fayoum, Egypt. 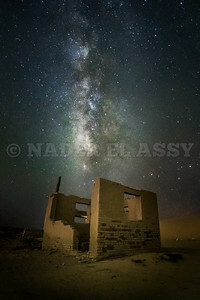 Abandoned building under the amazing Milkyway at Wadi Al Rayan in fayoum, Egypt. 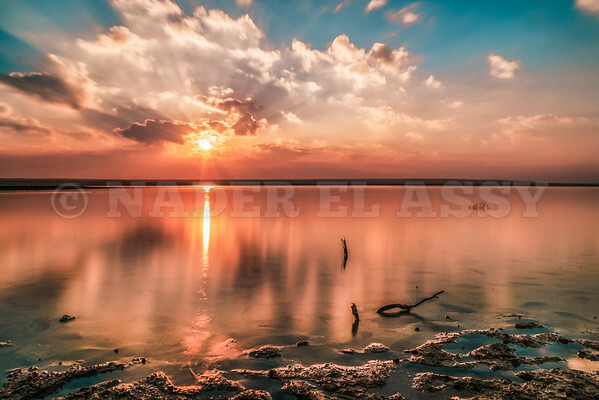 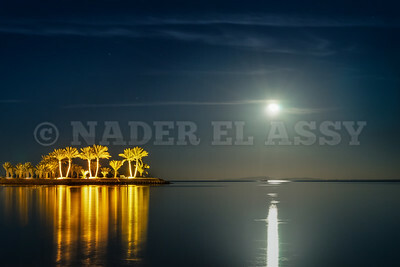 Warm Sunrise on the Lakeside ... Wadi Al Rayan Lake in Fayoum, Egypt. 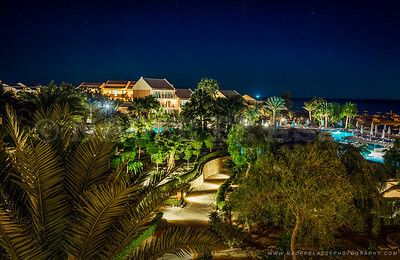 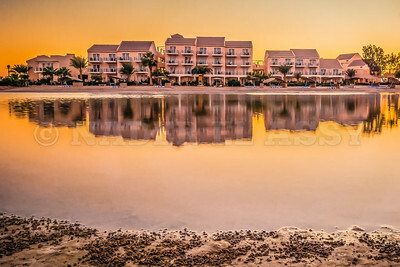 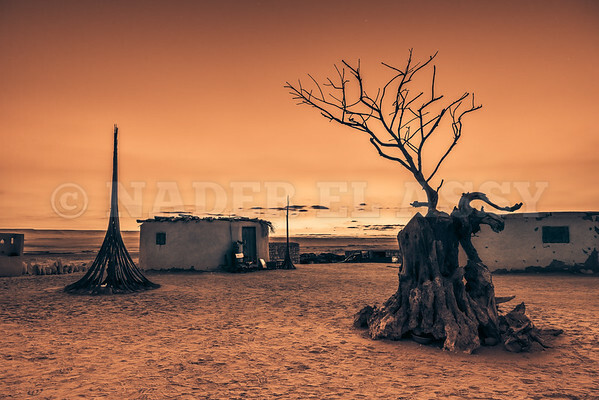 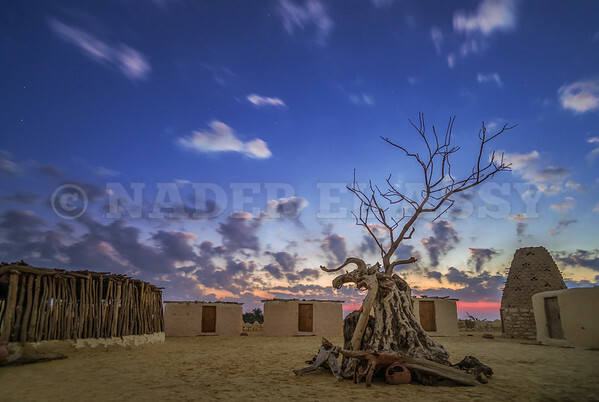 Capturing the sunset tones on Zowara Eco Lodge in Wadi Al Rayan Protectorat, Fayoum, Egypt. 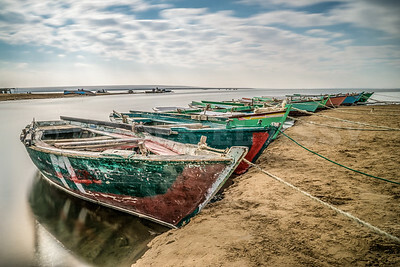 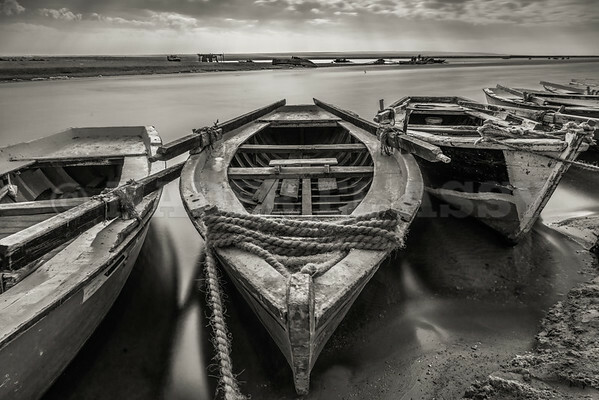 Waiting Boats on the side of Wadi Al Rayan lake. 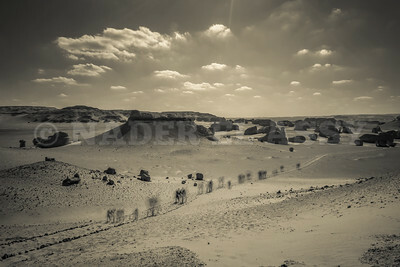 A group of visitors walking into the Desert through Wadi Hitan in Fayoum, Egypt. 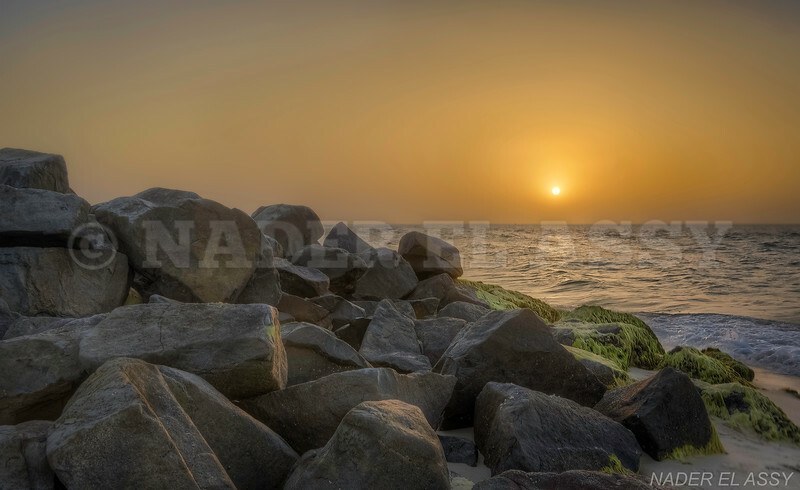 Beach Rocks & Sunset at North Sinai coast, Egypt.